new! 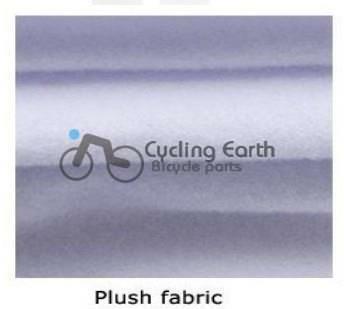 cube #1 team winter long sleeve cycling jerseys+pants bike bicycle thermal fleeced wear set+plush fabric! SIZE:XS S M L XL XXL XXXL 4XL, Mix the size is available! 2-Only want pants, you need to contact with the seller to change the price to you and then you can finish the payment. 3-Mixed the size of jerseys and pants, make sure leaving a message to tell us what size you need, if no message, we will send you the same size of jerseys and pants.